If you have been following me for any time at all, you will know that I often state if you have no income in your business then it is just an expensive hobby. 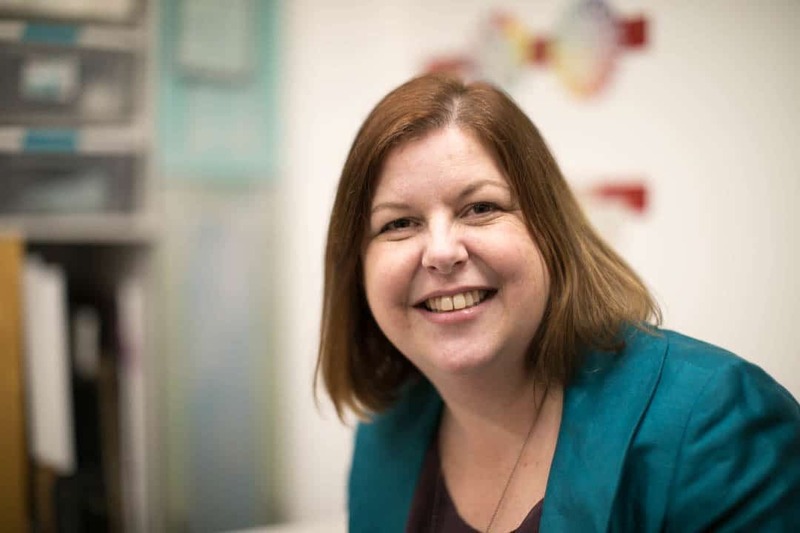 Yes, I said those horrible words we introverts like to avoid... selling... sales .. marketing - we all don't want to feel "Salesy" or Icky, Slimy, Gross as my Sales Coach, Kendrick Shope says. As here's the thing. When you are getting started online, and you don't have a lot of clients (or any), so much of your time is spent working out WHERE your clients are, HOW you can best be of service and what offer to SELL to them to solve this need or desire. You can not expect people to just come and buy from you. Having a website, social presence, a good blog or podcast are all important building blocks. But you need to sell at the end. You need to know how to handle the negative responses on a call when the client says "I can't afford it" or "I need to think about it" and then you never hear back.... You need to know HOW to follow-up after first contact is made. Three years ago I made the decision to get serious with my business. And that meant that I needed to start investing in my business. So I needed to invest in myself. Get up to speed in the new way of working online, breakthrough barriers of confidence that were holding me back and to finally learn how to sell. Selling was the final frontier for me, I had put this off for ages. Marketing is in my zone of genius, as is organisation and design. I love all that. But working on my own, means I need to be my sales division too. What I mean by this is to find a way that sat authentically with my personality and meant that I could have the deep connections I want with my clients, but without the huge energy drain I had associated with sales techniques of the past (think used car salesman... eeek, no). And the truth is until I learnt how to sell authentically I wasn't getting any sales that were worthy of defining a business. Pocket money? yes. Business? no. I struggled and sweated and panicked before every call I needed to make, rehearsing what I should say over and over in my head and then saying something completely different when on the call... and walking away empty handed. I was tired and frustrated and didn't get it. Then last summer, I was introduced to Kendrick Shope and her free video training series. In this she started talking about my 'guardrail' and how you have to know where your limits are. This is about listening to your own personal stop points when it comes to selling. She got me - right then. No sales coach before had actually talked about concepts, techniques and scripts that could be adjusted to my way of being. The quieter way of selling. This included the importance of sales script on your website, social media and most importantly what you do in follow up... by email. How I could actually get MORE sales by using the methods I preferred. This was what I needed. Yes, it was a big investment. It was a serious step into believing in myself and my business. But the time was right for me in my business to start stepping up and sharing all I have to offer. I hold my hand up here to say that normally I don't get on well with extrovert business coaches as their expectations and methods just don't suit me. It is normally all too overwhelming. Drains my energy completely. I listened to her free training video series and it spoke to me. I made LOTS of notes. It was all amazing and the best bit was I could action her steps right away. From her FREE training. Kendrick knows her stuff for sure. She then did a crazy (in my head) 24 hour non-stop marathon coaching session - where I joined and got my questions answered live. 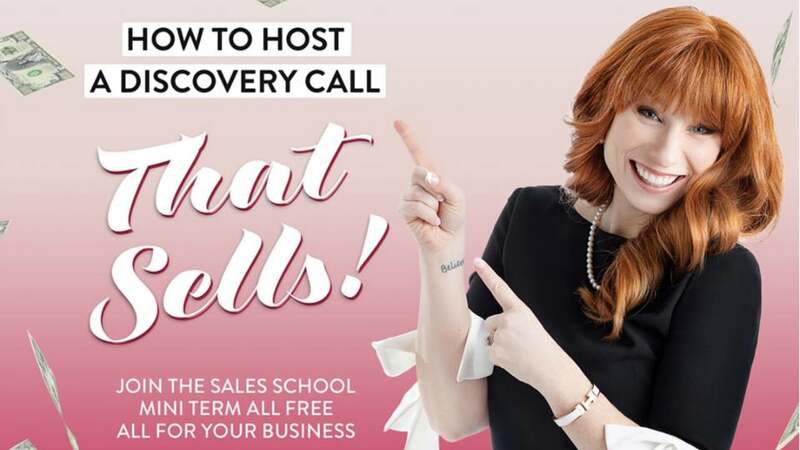 Right now (April 2019) Kendrick is sharing via a free video series, her amazing tips on How to Host a Discovery Call that SELLS!!! Is that you? Then take a chance on yourself and spend a little time this week learning How to Host a Discovery Call that SELLS!!! Kendrick hosts a FREE Facebook community where she regularly coaches live, through out the year. So if you do one thing only having read this blog then join the Authentic Selling Community on Facebook right now to get year round free sales coaching. Between my group Intropreneurs Sisterhood and hers - you will have everything you need to build your business online. Kendrick is 100% heart and fully there for you. I have been in several different high-end programs, and every other coach has kept their distance from those of us who had not signed up for their 5 figure masterminds. Kendrick is different. She runs a lot of tutor times herself (with support team there AS WELL) at different times of the day so you can get to one wherever you are in the world. All are available on replay too. You can share your copy directly with Kendrick on the call and get live feedback to keep you moving. All you need to do is show up at the tutor times and Kendrick will be there singing and having fun while making sure you have everything you need. As an introvert, you may not wish to step forward and talk about your work... which is why I loved the ability to just ask Kendrick to open my Google Doc and read what I had written, then ask me questions on parts that are not clear. During a tutor time, Kendrick will often call on others in the tutor time who maybe your ideal client to give instant feedback on what they think of the copy. This feedback is priceless and genuine as everyone is in the learning space and understands the end goal. Sales School Students are encouraged to meet up and practice all they have learnt between each other (as well as in tutor times) as doing this in a friendly environment before trying with a "real prospect" takes away a lot of the nerves. This is the program that keeps on giving. It is a big investment for many people at the start of their business, I know. But unlike other courses, the support does not stop at the end of the time and leave you high and dry. Within the alumni community (that is included 100% in your initial fee), you get the opportunity to continually bring back new copy / offers / selling issues to both Kendrick in live tutor times, and community members for honest feedback. How comfortable are you with selling in your business right now? Full Disclosure: I am writing this review as one of Kendrick's 'Boosters' for her Sales School intake this year, as I have been so happy with her support. Boosters is the name for Kendrick's affiliates - those of us who get a commission for helping spread the word. If you join Sales School through one of my links, I receive will receive commission in return.